WWF world tag team titles defeating Mike Rotundo and Barry Windham at Wrestlemania 1 (March 31, 1985). 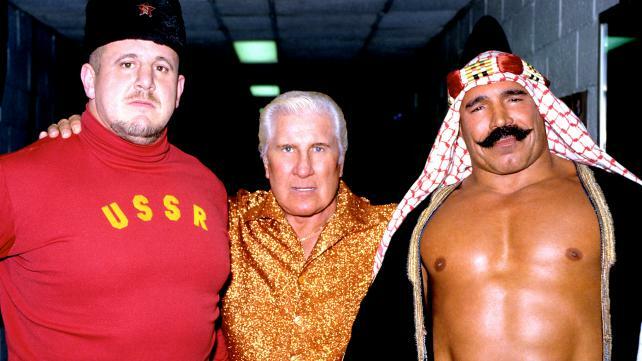 March 31, 1985 – WrestleMania 1: Iron Sheik and Nikolai Volkoff defeated Mike Rotundo and Barry Windham for the WWF Tag Team titles. May 11, 1985 – SNME: Mike Rotundo and Barry Windham and Ricky Steamboat beat The Iron Sheik and Nikolia Volkoff and George Steele. October 5, 1985 – SNME: Hulk Hogan defeated Nikolai Volkoff in a “flag” match. November 7, 1985 – Wrestling Classic: Nikolai Volkoff and Iron Sheik both lost their first round matches in the tournament. August 28, 1985 – Michigan State Fair: The British Bulldogs defeated The Iron Sheik and Nikolia Volkoff. January 4, 1986 – SNME: Nikolai Volkoff defeated Corporal Kirschner in a “flag” match. April 2, 1996 – WrestleMania II: Nikolai Volkoff defeated Corporal Kirschner in a “flag” match. May 3, 1986 – SNME: The British Bulldogs defeated The Iron Sheik and Nikolai Volkoff in a best 2/3 falls match. March 27, 1997 – WrestleMania III: The Iron Sheik and Nickolai Volkoff defeated The Killer Bees by disqualification when Jim Duggan interfered! 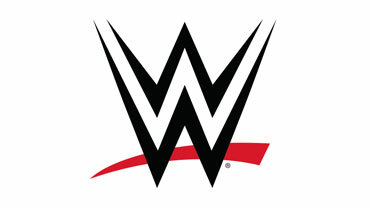 May 2, 1987 – SNME: The Can-Am Connection (Rick Martel and Tom Zenk) defeated The Iron Sheik and Nikolai Volkoff. July 29, 2018: It has been reported that Nikolai Volkoff has passed away at the age of 70.